Push the boat and have a tour around town in the best possible fashion. For some people the trusty black cab is just not good enough….for you stars we have the stretch limo that can accommodate up to eight people enjoying the Hollywood luxury. It does not have to be just around town you can actually hire the limo to get you to Edinburgh in the first place. With the darkened windows you can drink, smoke, explore mysterious asian sexual practices and generally have a great time. The Limo can take you around town, drop into the best bars in town. The strechted 8 seater Bentley Limo has leather sofas, lights and sound system. We cover areas of the Edinburgh - Glasgow belt. Move around in a 4x4 jeep in 'limousine' style. Where are the Limo Hire's? The Limo can pick you up from any point in Edinburgh and you can even try and sort out a price to pick you up from home and take you to Edinburgh to arrive in style. No matter what people might say everyone loves a limo the high of luxury. The general hire of the limo is an hour and there is a bottle of bubbly through in. 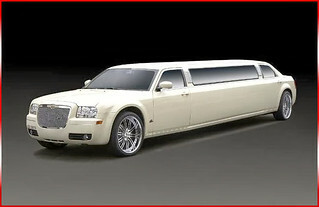 The limo can hold 8 people and it is well worth the money as you will find out. Try and use your time wisely and make sure that you get seen. We love everything that is flashy and allows the ego’s to stand to attention. It is great to be seen as a celebrity even if it is just for an hour of fun and frolics. 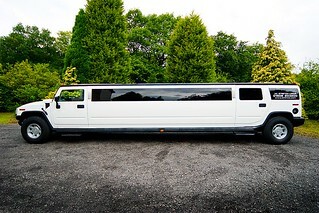 You can hire the limo by the hour the 1st hour is always the most expensive.